Most fine jewelry comes with a warranty— but have you read the fine print? 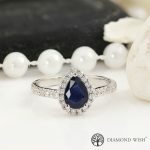 Fine jewelry is a big investment and often has significant sentimental value for the buyer (especially if it’s an engagement ring or wedding band). 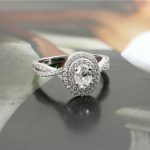 So, it’s important to choose to buy from a jeweler with a strong warranty that will protect your investment. 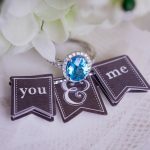 In this post, we’ll cover everything you need to know about warranties to help ensure your jewelry is protected. Warranties: What Should They Cover? Without question, you should look for a warranty that covers any manufacturing defects. This is the most important thing a warranty should cover. 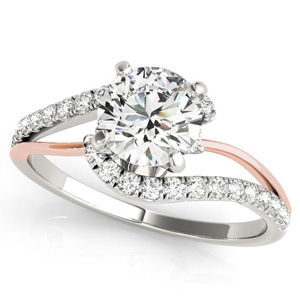 Manufacturing defects are structural issues that can cause problems with your ring. For example, improperly placed prongs can cause stones to come loose, which puts them at risk of falling off. Manufacturing defects are no fault of the consumer. When you buy a piece of fine jewelry, it should be built to last, so always be sure that manufacturing defects are covered by a warranty before buying. At Diamond Wish, we believe in providing our customers with beautiful pieces that will last a lifetime, so manufacturing defects are always covered by our warranty. Manufacturing defects are easier to spot than you might think, especially for rings. Since rings are worn on the hands, which we use often, they need to be sturdy. 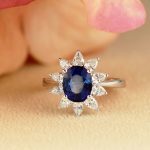 If you notice that your ring isn’t stable, especially in the first month or so, that may be a sign of a manufacturing defect. Wear and tear, which is the damage that will likely occur to your jewelry as you wear it, is not normally covered by jewelry warranties. However, at Diamond Wish, we do offer free cleanings and free maintenance for a lifetime, which can help reverse or reduce the effects of wear and tear. Any Diamond Wish customer can ship their products to us, then we will clean their jewelry and provide maintenance for no cost other than shipping. Our free maintenance includes cleaning, prong tightening, re-polishing, and rhodium plating. Warranties generally cover a certain period of time. 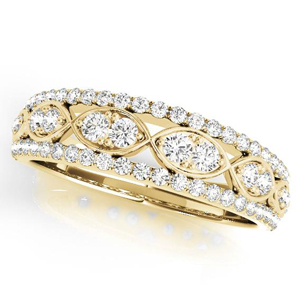 Jewelry warranties can last anywhere from a month to a lifetime. Obviously, lifetime warranties are ideal, especially for engagement rings and wedding bands. (At Diamond Wish, we provide a limited lifetime warranty that includes free cleaning and maintenance!) But many warranties, whether they’re short-term or for a “lifetime,” actually come with hidden terms and conditions. If you’re buying from somewhere, always check for hidden terms and conditions. For example, some jewelers have a “lifetime warranty” that’s only valid if you pay to have your ring regularly inspected. While our warranty comes free with every purchase, some jewelers charge a fee in order for their products to be covered by a warranty. Look out for these fees, which can sometimes be hundreds of dollars, and often come with disappointing coverage. On top of the normal protection against manufacturing defects, some warranties come with additional benefits. 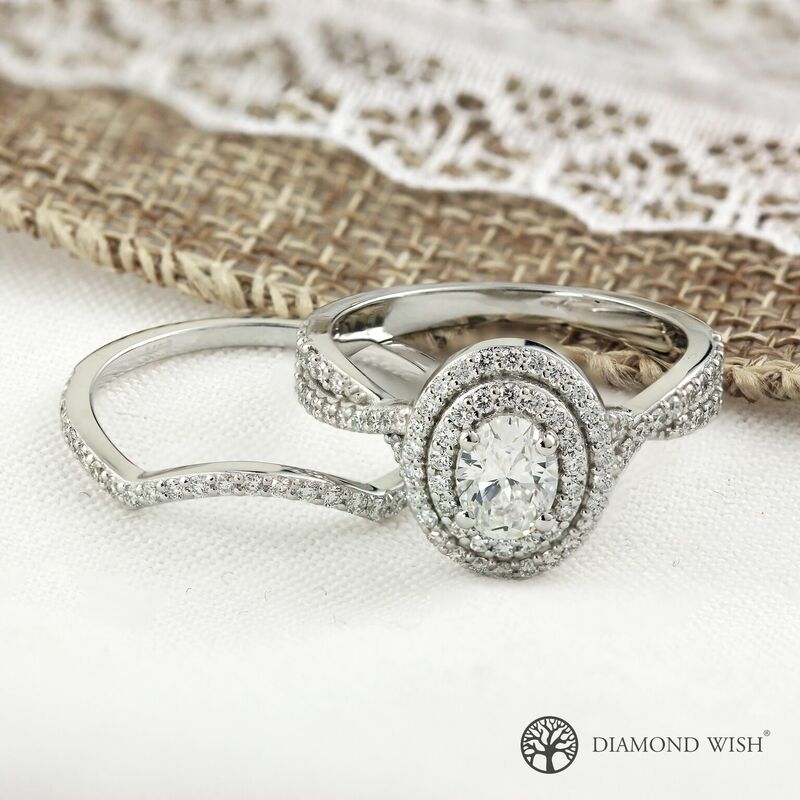 At Diamond Wish, we have a unique lifetime upgrade policy that is included with every purchase. When you buy from us, you can choose, at any time, to return your jewelry and use its value to upgrade to a more expensive piece of jewelry. Just ship your jewelry back to us with its original grading and certification, and you can get a credit of 100% of what you originally paid for your jewelry to put toward an upgraded piece. It’s important to note that warranties are not the same thing as jewelry insurance. While a warranty can protect against manufacturing problems or offer free maintenance, they can’t protect against accidental loss. 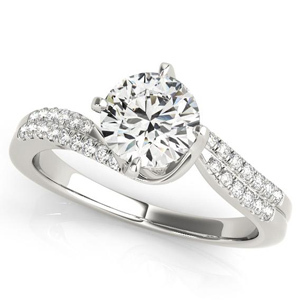 Insuring your jewelry is something we highly recommend, especially for engagement rings and wedding bands. We often take off rings throughout the day, like when showering or when working out. If you aren’t used to wearing a ring, you may forget about it when you take it off. It’s easy to leave a ring at the gym, at a hotel, or in a public bathroom. Insurance can help you protect against that devastating loss in a way warranties aren’t able to. 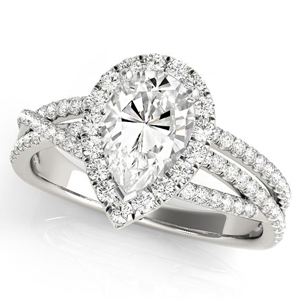 We believe in providing quality jewelry that will last a lifetime. Click here to learn more about our warranty policy, our promise of quality to you.